Planning your trip to Paris doesn’t have to be stressful! 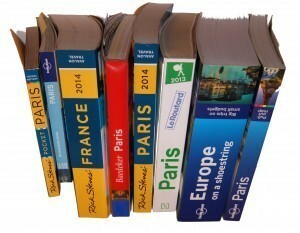 Here’s a list of our favorite tips to help you plan your trip of a lifetime! When traveling abroad, preparation is key in ensuring a stress-free trip. As much as you prepare, it’s easy to make mistakes when organizing your trip. To avoid these kinds of of complications, be sure to familiarize yourself with the local currency, time zones, public holidays, emergency contact numbers, etc. before your trip. You can find all this information here. Tax is included in the price of all items, so you only pay what’s on the price tag. When it comes to tipping in France, the service fee is included in your bill, so no need to leave a tip. Planning a trip to Paris, but don’t know where to stay? Check out our neighborhood guide for to find out which one of Paris’s iconic areas is best for you. For hotel distinctions in France, check out our hotel guide. Although Paris is known for being one of the most expensive cities in the world, it’s possible to find a good deal if you plan ahead an d know where to look. Check out our free Trip Cost Calculator for an estimate of what you’ll spend during your next trip. 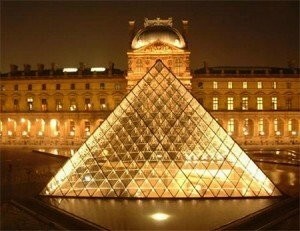 Paris is an historic city and home to several world-famous attractions that are not to be missed. (For tips on how to avoid the long lines in Paris, click here.) 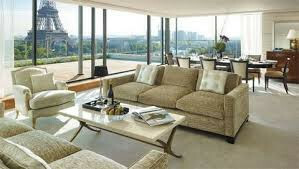 However, if possible, you should familiarize yourself with some of the less popular areas to discover the local charm. For a complete guide to Paris’s 20 neighborhoods, including activities and top attractions, clic k here. When traveling with kids, it can often be difficult to find kid-friendly activities. Despite being a major metropolitan city, Paris offers many fun options for your little ones. 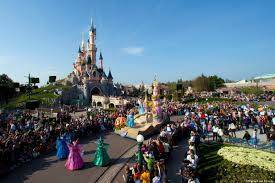 From the pony rides at the Jardin du Luxembourg to the magic of Disneyland, there’s something to suit every child’s interests. ParisByM can help you plan your trip and save on your hotel in Paris : we can book your tickets for the monument visits, spare you time waiting in line, help you find a hotel in your budget, and provide you a full itinerary of what to do in Paris for the length of your stay.